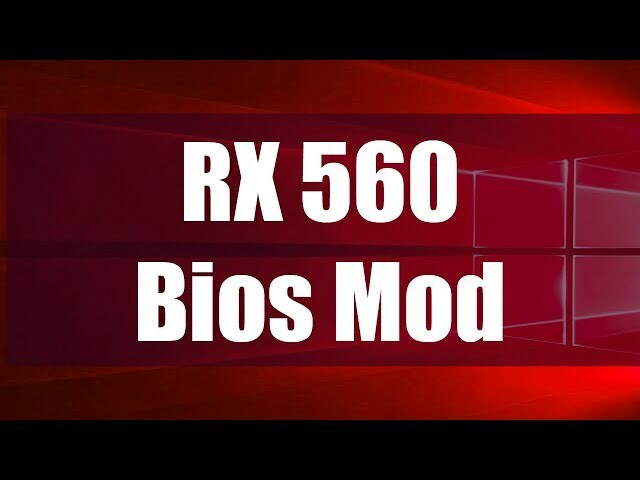 A very simple video guide showing how to modify your RX 560 graphics card bios to allow much faster mining performance with Ethereum. My RX 560 went from 12 mh/s to 13.9 mh/s using this mod. The mod is very easy and safe to perform. A detailed video of the mining performance and efficiency an ultra low budget graphics cards. 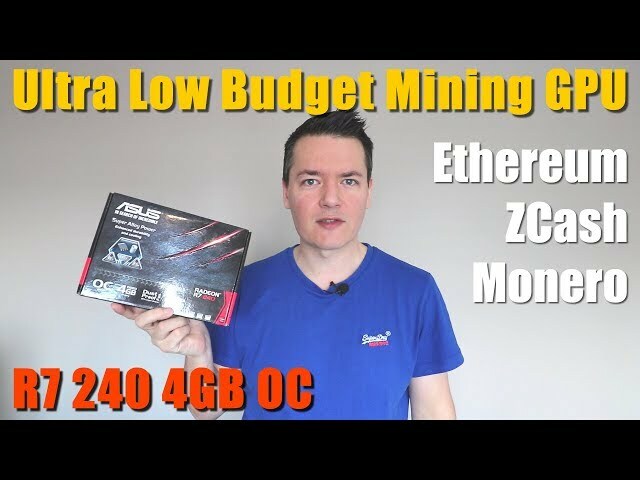 I test this Asus R7 240 when mining Ethereum, Zcash & Monero and share the results in this video to find out which is the best budget mining GPU. Better options for mining gpus. 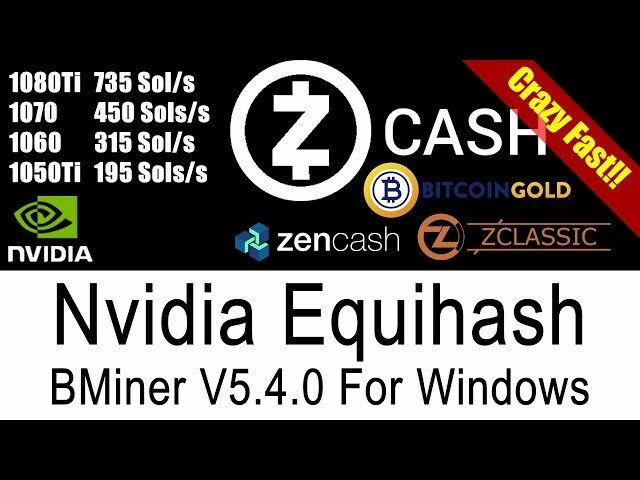 A video guide showing how to mine Zcash and other popular Equihash coins using your Nvida Graphics card. In this video I show you step by step how to get started mining using the Bminer equihash mining software for Windows. 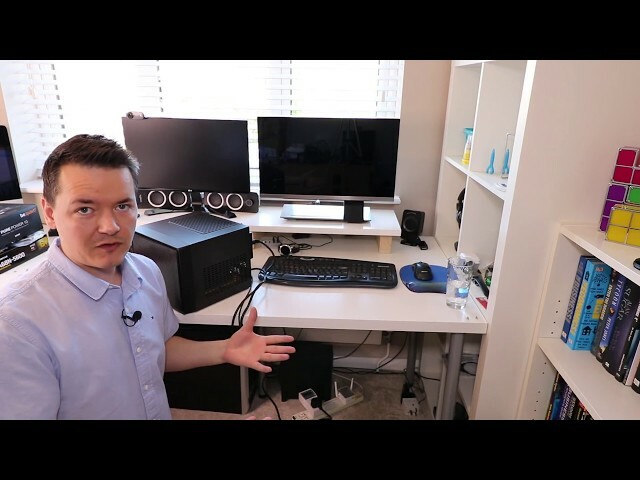 Part 2 of a full and detailed video of my mini itx POS mining box build. In this video I cover the entire process of building and setting up and tiny cryptocoin miner using the Biostar A68N-5600 motherboard as a the base for the build. 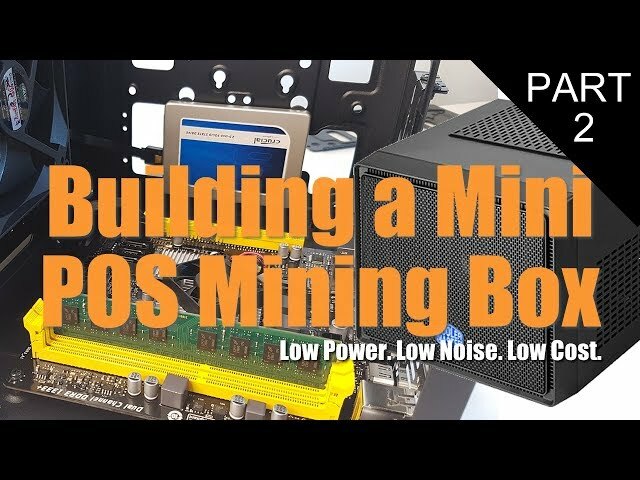 Watch me through the process of building a mini proof of stake miner build and see the problems I encountered, before finally producing a low power, low noise compact mining box. A full and detailed video of my mini itx POS mining box build. In this video I cover the entire process of building and setting up and tiny cryptocoin miner using the Biostar A68N-5600 motherboard as a the base for the build.